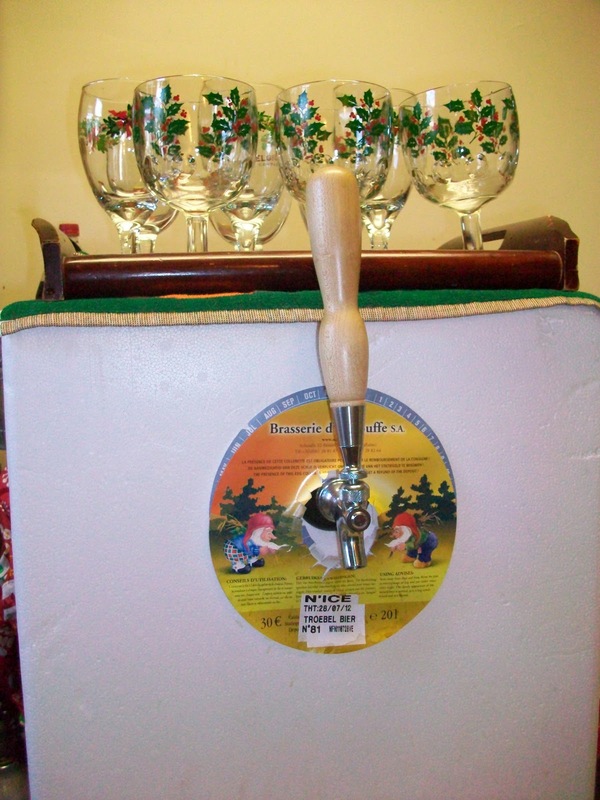 This years Christmas Keg was a real treat. 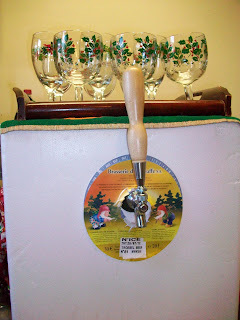 I indulged and splurged on a 1/6 20L keg of N’ice Chouffe. And it was totally worth it. The good news it that since it was at 10% ABV it seemed to last longer than previous Christmas Kegs.